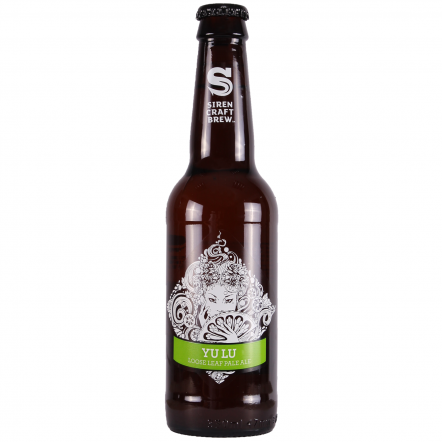 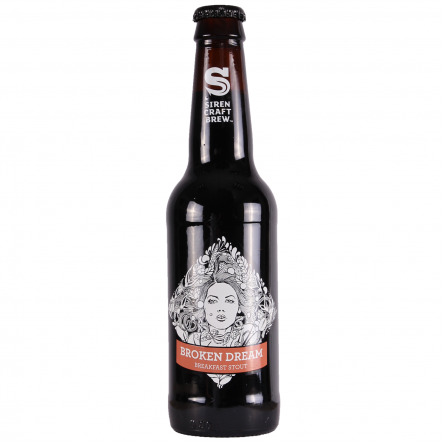 Formed in 2012 in Reading, UK, Siren have been making a name for themselves by creating unusual and tasty beers that come slightly out of Leftfield. 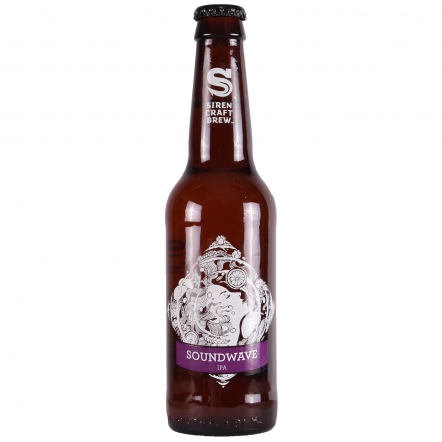 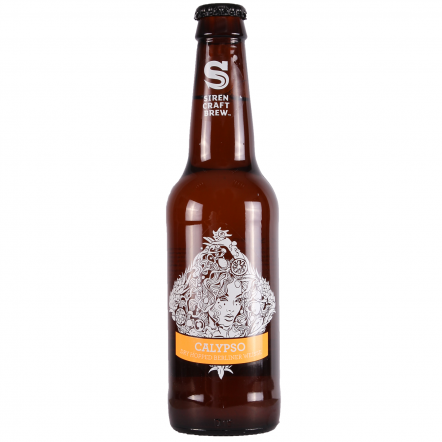 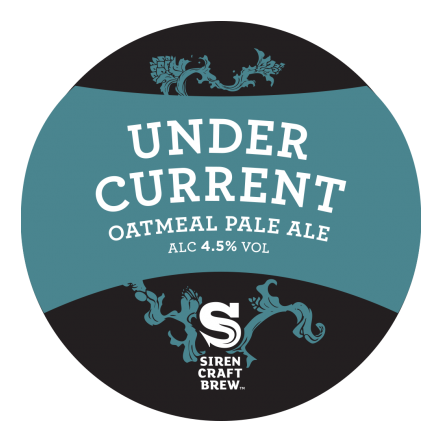 This is down to their love of creating and ability to mix up styles and still come out with recognisable beers that really tingle the tastebuds. 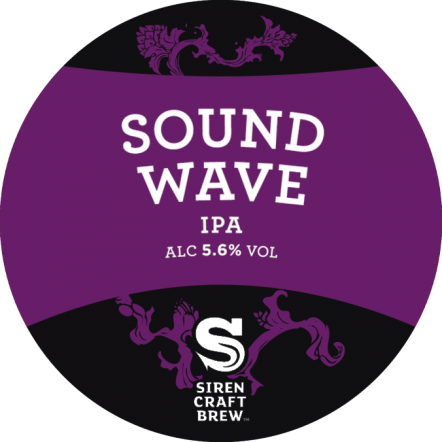 It's not all sours and barrel ageing though, they take their creative juices and let them loose on IPA's and other more regular styles to make an envious portfolio of wonderful beers.